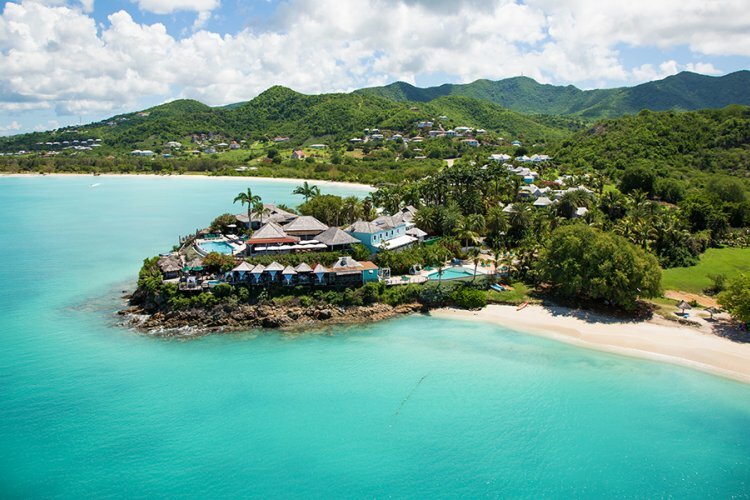 Cocobay has a real Caribbean charm and incredible views, making it the perfect place to relax and unwind. You will find that all your stresses and worries will disappear when you stay at this wonderful place which is nestled on a hillside in beautiful surroundings. As you would imagine from such a high standard resort, the rooms are very tastefully decorated and all have a private verandah with hammocks. The rooms all have all the modern amenities you would expect. There are two restaurants, one part of the all-inclusive package and the other serves evening meals. As well as great eating there is also a fantastic spa and lots of activities both at the hotel and nearby to keep you occupied.